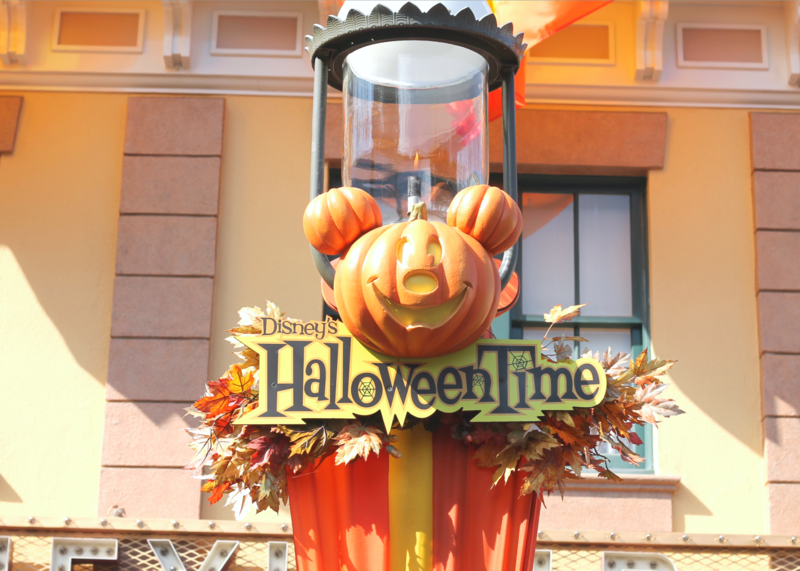 Halloweentime is one of my favorite times at Disneyland! It's not exactly October yet, but Disneyland has been rolling out some of the Halloween amazingness this month as Halloweentime is now in full swing! Here's some pics from my last few visits. 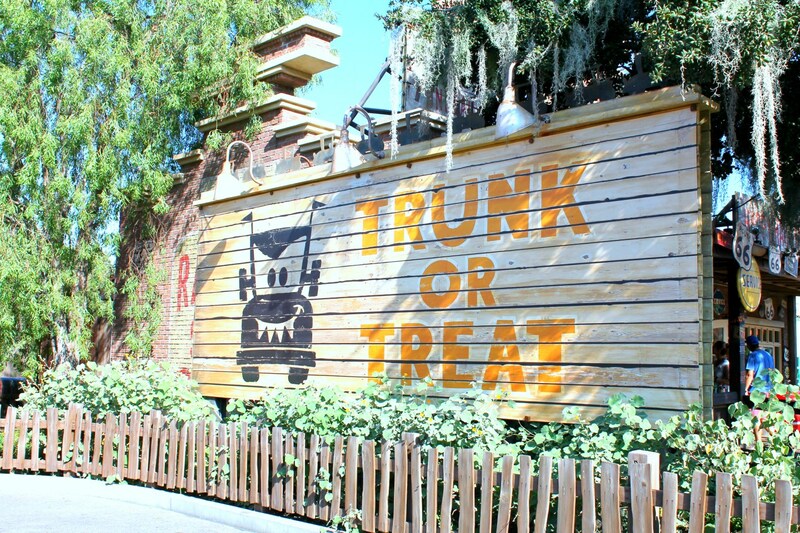 I plan on doing a more indepth look at the delicious Halloweentime treats so look out for that post next month! In the meantime let's get Spoopy! Always a happy sight! It reminds me that all the Holidays are just around the corner! I love this time of year. 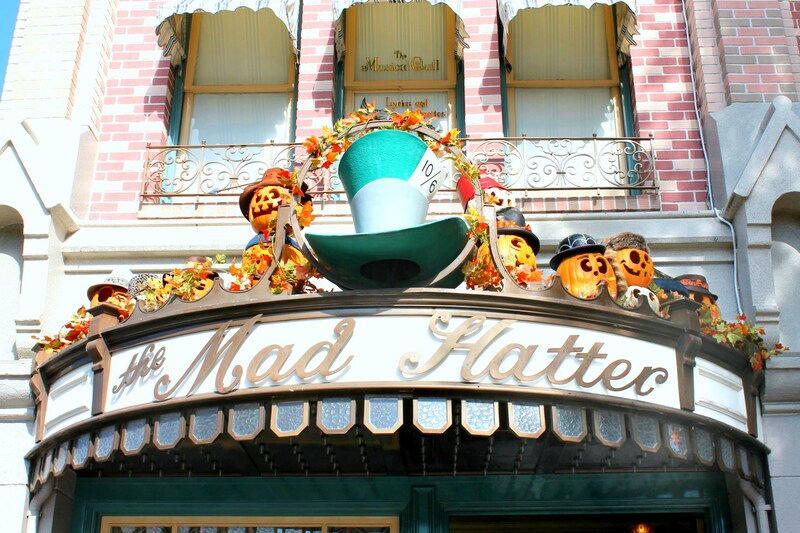 I love it when they deck out Main Street with all the pumpkin touches! 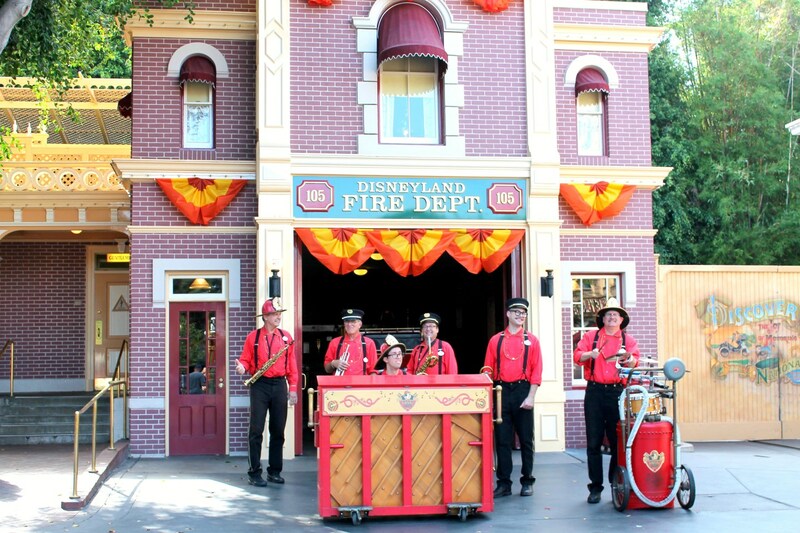 Even the fire department gets into the spirit! 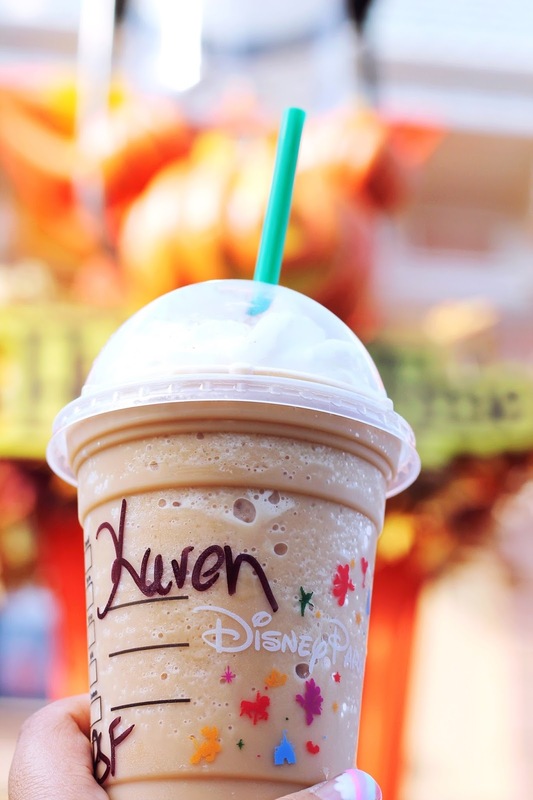 Definitely had to get my first Disney-fied Starbucks Pumpkin Spice latte here on Main Street. The Halloween treats are always so cute! 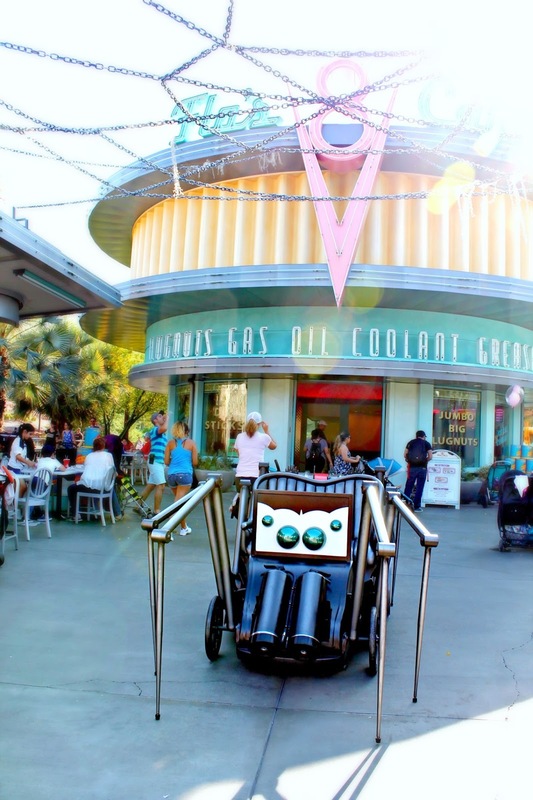 You can find them at the Candy Palace in Disneyland, Trolley Treats in Disney California Adventure and Marceline's in Downtown Disney. 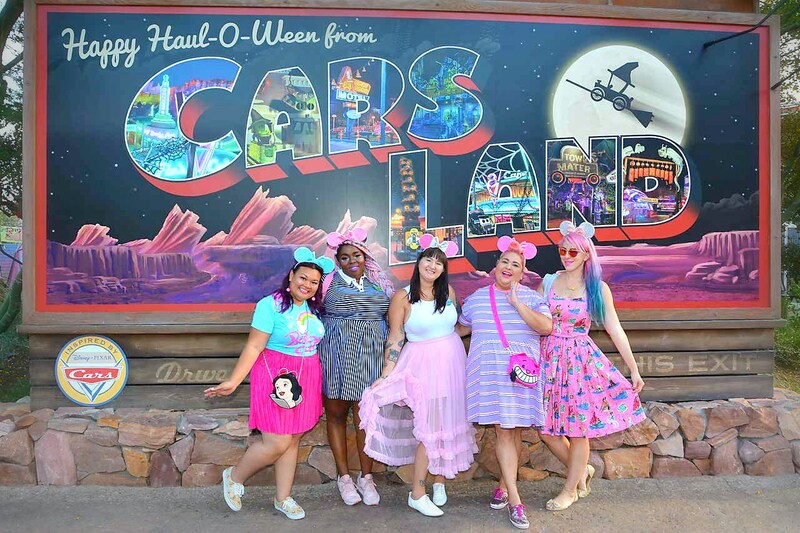 Me and my @DreamyGirlGang at DCA when the Halloween transformation was just kicking into gear. 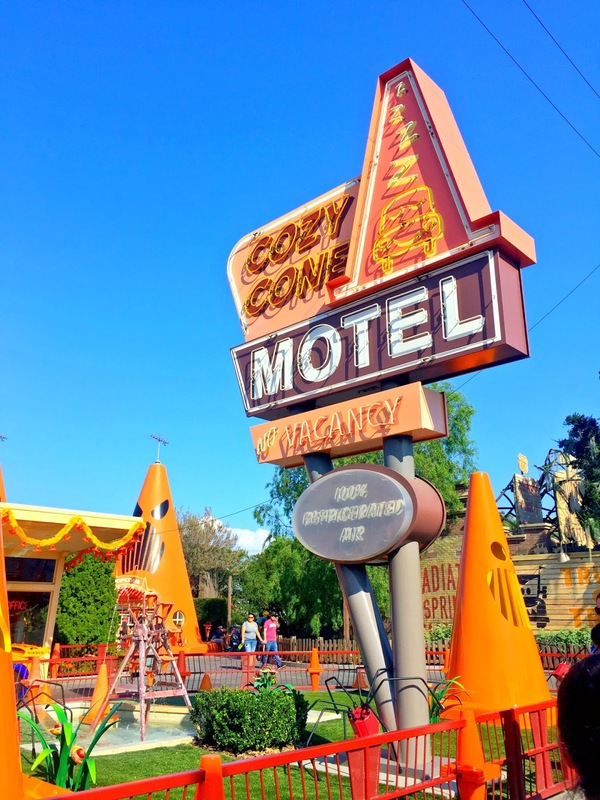 The Cozy Cone Motel’s cones got a cute and spooky makeover! Love these Halloweentime movie poster spoofs! Especially the Hocus Spokus (Hocus Pocus) one! 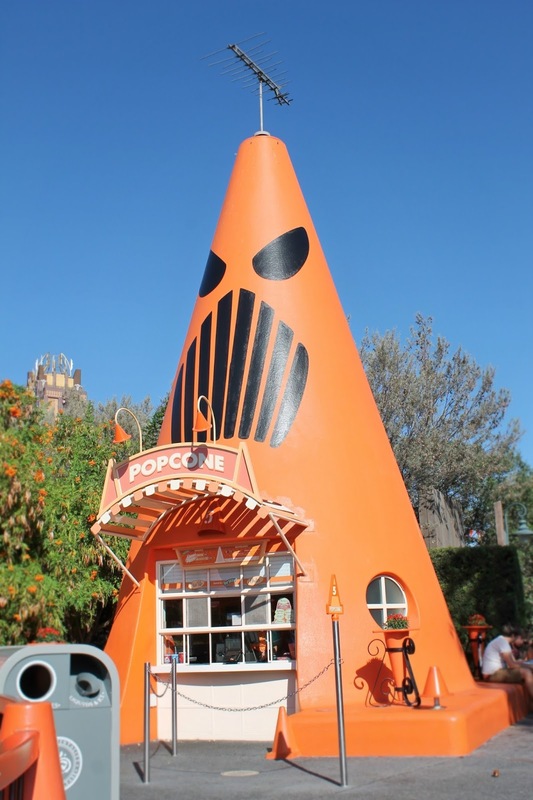 You can find some special Halloweentime treats at the Cozy Cones like a special Halloween popcorn mix and Pumpkin Spice Churros! Yum! 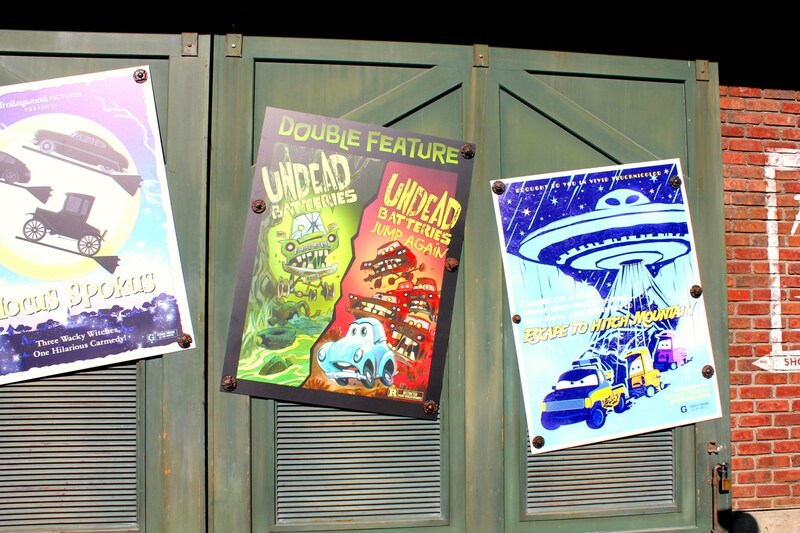 Love this Spoopy Carsland billboard. Even the cars are getting into costume. I want to take this spider roadster home with me. 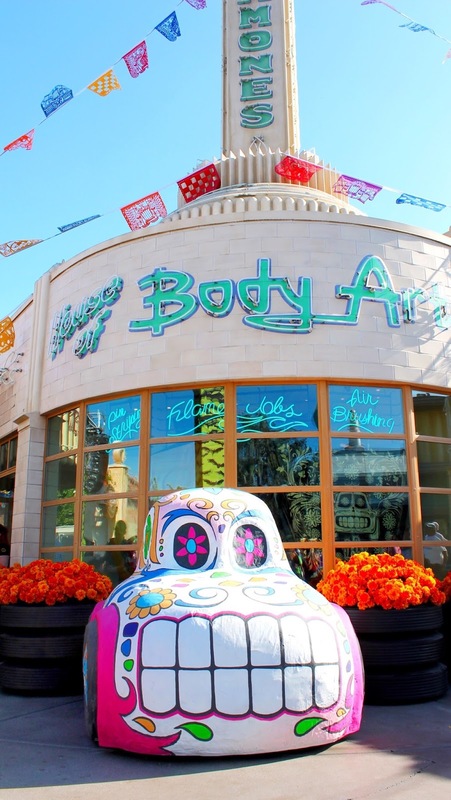 This Dia De Los Muertos car is so pretty! Well that's all for now! 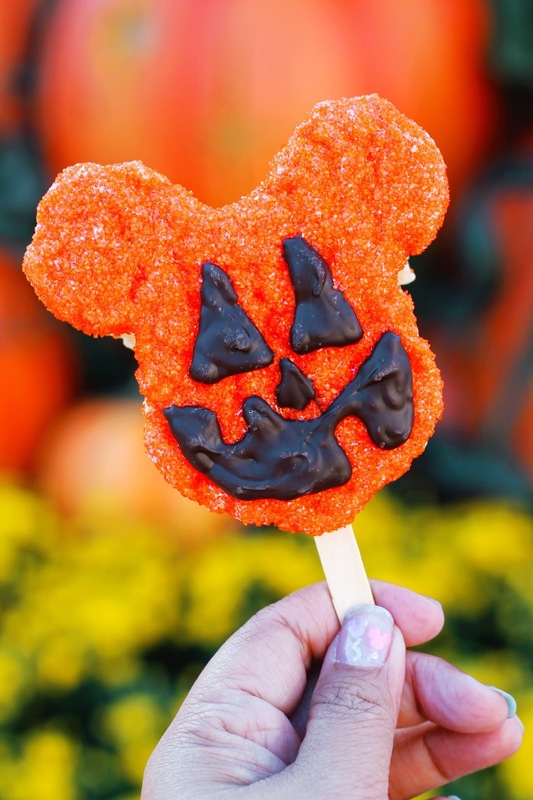 Next time I'm going to explore as many Disney Halloweentime food options as my appetite can allow! See ya then!